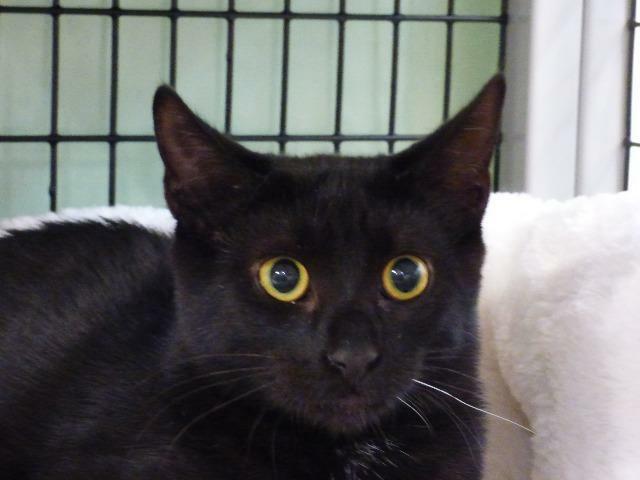 Hi, my name is Davros and I came in to SAFE Haven with my sister, Katarina, from a county shelter. I have been very happy with my care but would love to find my forever home! BTW- if you're looking for a great pair of kitties, think of Katarina and me. We are a bonded pair!